Why Gold Funds are Getting Popular? Who Can Invest Gold Mutual Funds? How Invest in Gold Funds Online? Gold has emerged as an important asset class in most portfolios given its ability to grow with Inflation and protect the portfolio from volatility caused due to a financial and economic crisis. Today, gold as an investment is available in many forms such as- physical gold, E-Gold, etc. But, Gold Funds have emerged as one of the most popular routes for gold investments. 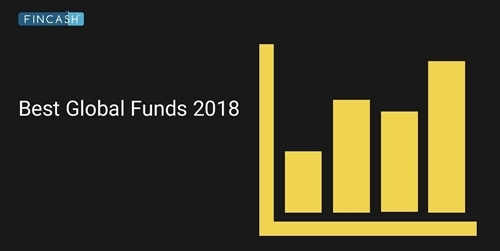 So, let’s have a close look at some of the best Gold Mutual Funds to invest in 2019. Indians are very culturally inclined towards buying gold, whether for ornamental purposes or even for wealth creation. Also India being the country of various festivals all year round, investors always look at buying gold. While earlier physical gold used to be the choice, Gold Mutual Funds are clearly better in every aspect (except for ornamental purpose where once needs to buy physical gold), with benefits like minimum investment amount, diversification, no Demat account required, SIP growth, etc. Gold Mutual Funds is a variant of Gold ETFs. A gold ETF (Exchange Traded Fund) is an instrument that is based on gold price or invests in gold bullion. A gold ETF specialises in Investing in a range of gold securities. Gold Mutual Funds do not directly invest in physical gold but take the same position indirectly by Investing in Gold ETFs. Also, the minimum investment amount one would require to do in Gold Mutual Funds is of INR 1,000 (as monthly SIP). 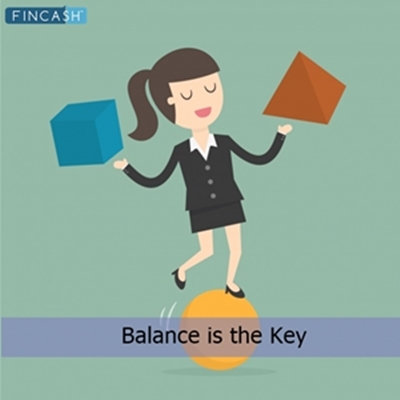 Since this investment is made through a Mutual Fund, investors can opt for systematic investments or withdrawals too. As Gold Mutual Funds units can be bought or sold from the fund house, investors do not face liquidity risks. An Open ended Fund of Funds Scheme with the investment objective to provide returns that tracks returns provided by Birla Sun Life Gold ETF (BSL Gold ETF). 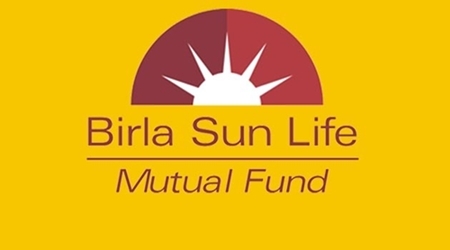 Aditya Birla Sun Life Gold Fund is a Gold - Gold fund was launched on 20 Mar 12. It is a fund with Moderately High risk and has given a CAGR/Annualized return of 0.2% since its launch. Return for 2018 was 6.8% , 2017 was 1.6% and 2016 was 11.5% . expected amount after 5 Years is ₹307,716. Lovelish Solanki 30 Jun 18 0.59 Yr. The scheme seeks to provide returns that closely correspond to returns provided by SBI - ETF Gold (Previously known as SBI GETS). SBI Gold Fund is a Gold - Gold fund was launched on 12 Sep 11. It is a fund with Moderately High risk and has given a CAGR/Annualized return of -0.1% since its launch. Return for 2018 was 6.4% , 2017 was 3.5% and 2016 was 10% . Raviprakash Sharma 12 Sep 11 7.39 Yr.
Reliance Gold Savings Fund is a Gold - Gold fund was launched on 7 Mar 11. It is a fund with Moderately High risk and has given a CAGR/Annualized return of 3.5% since its launch. Return for 2018 was 6% , 2017 was 1.7% and 2016 was 11.6% . Axis Gold Fund is a Gold - Gold fund was launched on 20 Oct 11. It is a fund with Moderately High risk and has given a CAGR/Annualized return of -0.1% since its launch. Return for 2018 was 8.3% , 2017 was 0.7% and 2016 was 10.7% . Devang Shah 7 Jun 16 2.65 Yr.
To seek capital appreciation by investing in units of HDFC Gold Exchange Traded Fund (HGETF). 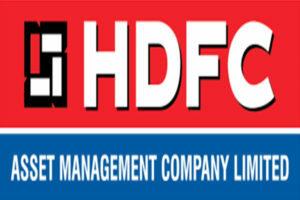 HDFC Gold Fund is a Gold - Gold fund was launched on 24 Oct 11. It is a fund with Moderately High risk and has given a CAGR/Annualized return of 0.4% since its launch. Return for 2018 was 6.6% , 2017 was 2.8% and 2016 was 10.1% . Krishan Daga 19 Oct 15 3.36 Yr.
Kotak Gold Fund is a Gold - Gold fund was launched on 25 Mar 11. It is a fund with Moderately High risk and has given a CAGR/Annualized return of 3.6% since its launch. Return for 2018 was 7.3% , 2017 was 2.5% and 2016 was 10.2% . Abhishek Bisen 25 Mar 11 7.86 Yr.
ICICI Prudential Regular Gold Savings Fund (the Scheme) is a fund of funds scheme with the primary objective to generate returns by investing in units of ICICI Prudential Gold Exchange Traded Fund (IPru Gold ETF). However, there can be no assurance that the investment objectives of the Scheme will be realized. ICICI Prudential Regular Gold Savings Fund is a Gold - Gold fund was launched on 11 Oct 11. It is a fund with Moderately High risk and has given a CAGR/Annualized return of 0.9% since its launch. Return for 2018 was 7.4% , 2017 was 0.8% and 2016 was 8.9% . Manish Banthia 27 Sep 12 6.35 Yr. The investment objective of the Scheme is to provide returns that closely correspond to the returns provided by Canara Robeco Gold Exchange Traded Fund . Canara Robeco Gold Savings Fund is a Gold - Gold fund was launched on 25 Jun 12. It is a fund with Moderately High risk and has given a CAGR/Annualized return of -0.7% since its launch. Return for 2018 was 6.8% , 2017 was 2.2% and 2016 was 10.2% . Suman Prasad 14 May 18 0.79 Yr.
Gold acts as a hedge against inflation. Gold's value rises when inflation rises. During the inflationary time, gold is a more stable investment than cash. Gold Investment offers investors the chance to trade it during emergencies or when they need cash. As it is fairly liquid in nature, it ensures that it is easy to sell. Different instruments offer differing levels of liquidity, Gold ETFs may be the most liquid of all options. Gold investment can act as a safety net against market volatility. Gold investment or gold as an asset class has a low correlation with the equity or stock markets. So when the equity markets are down, your gold investment may outperform. Gold has managed to maintain its value over time for many years. It is known as a stable investment with very steady returns. One does not expect to make very high returns in long periods by Investing in Gold but moderate returns can be expected. In certain short periods, superlative returns can also be made. Gold Mutual Funds are suited for investors who do not have a Demat Account and are not investors in stocks. 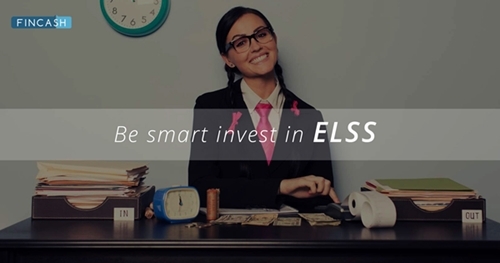 Here, the fund collects money from you to invest in ETF units via the stock exchange. Since this investment is made through a Mutual Fund, investors can opt for systematic investments or withdrawals too. As Gold Mutual Fund’s units can be bought or sold from the fund house, investors do not face liquidity risks. ☆☆☆☆☆ Rated 4.6, based on 91 reviews.